Tired of washing, drying and folding laundry? Our wash & fold service saves you time and money and let’s you spend time doing the things you enjoy. 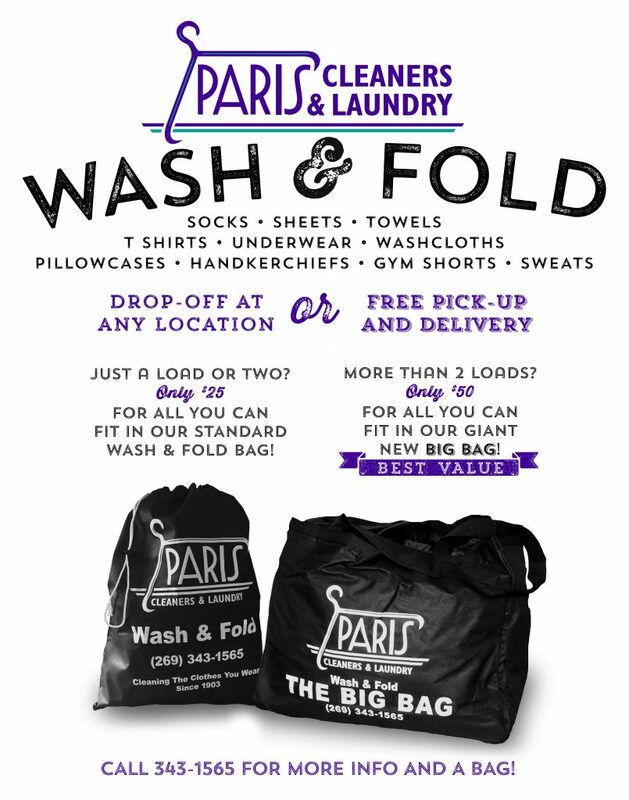 Free pick up and delivery service is also available for wash & fold customers. Call today for more info.